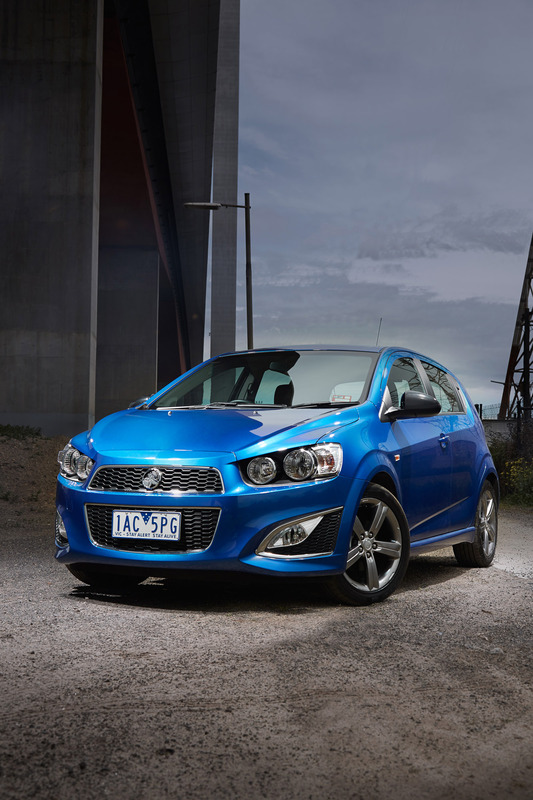 The Holden Barina range has a new hero with the addition of the RS sports hatch model, on sale this week. 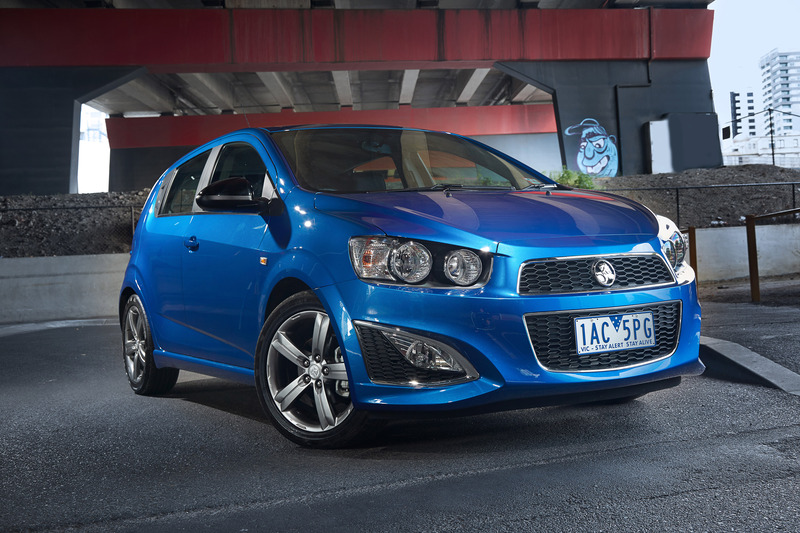 Featuring the same 1.4 litre iTi petrol engine as the locally made Holden Cruze, Holden Barina RS comes standard with a six-speed manual transmission with sports-oriented gear ratios or an optional six-speed automatic transmission with Active Select, recording power output of 103kW and 200Nm of torque and fuel economy of just 6.5 litres per 100 kilometres. 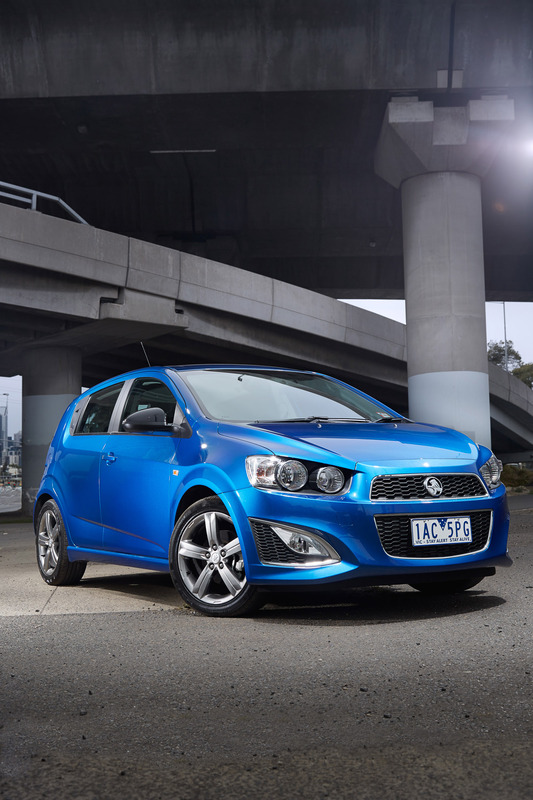 Holden Barina RS features unique styling including sports front and rear fascias, fog lamps and new 17-inch alloy wheels. 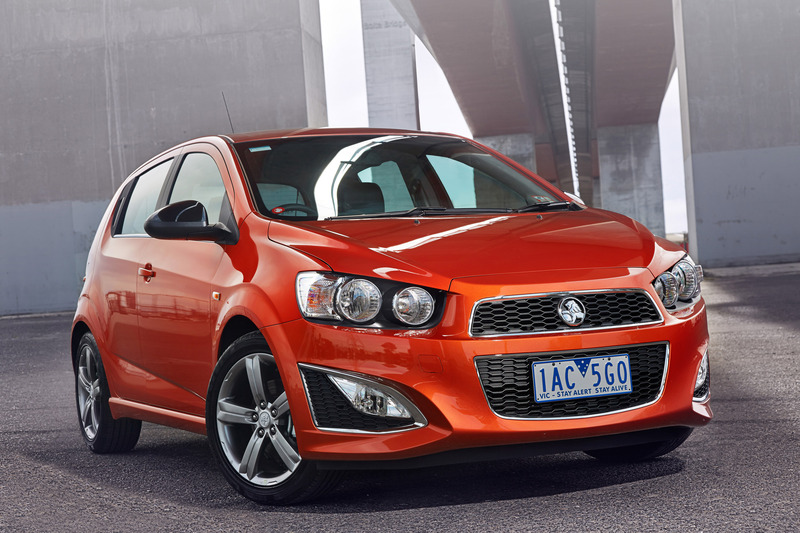 A new exterior paint body colour for Barina, Orange Rock, is offered exclusively on the RS and the sports styling extends to the cabin with heated leather appointed front seats with RS branding, leather gear shifter, sports pedals and RS branded floor mats. 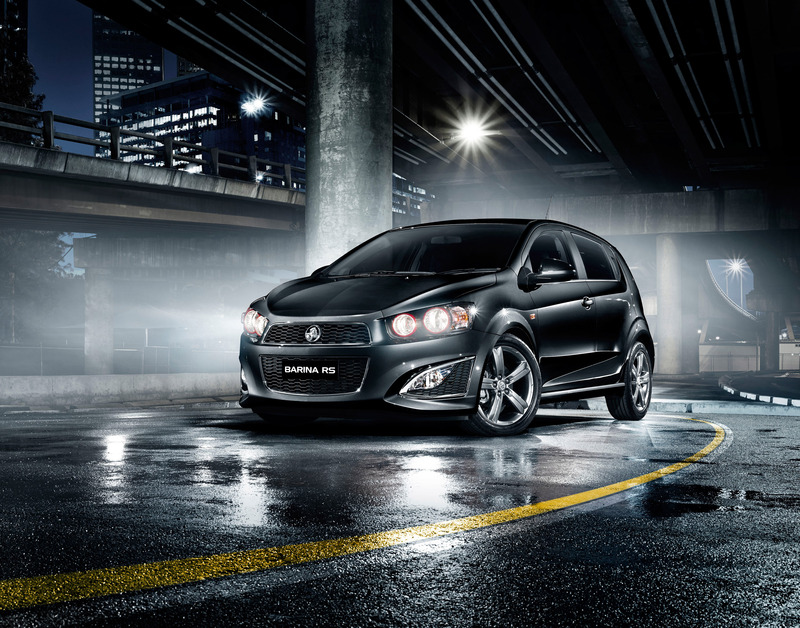 A piano black finish adds to the premium feel of the interior, which also features a seven-inch colour touchscreen to house Holden's new MyLink infotainment system, which debuted in the Barina CDX. 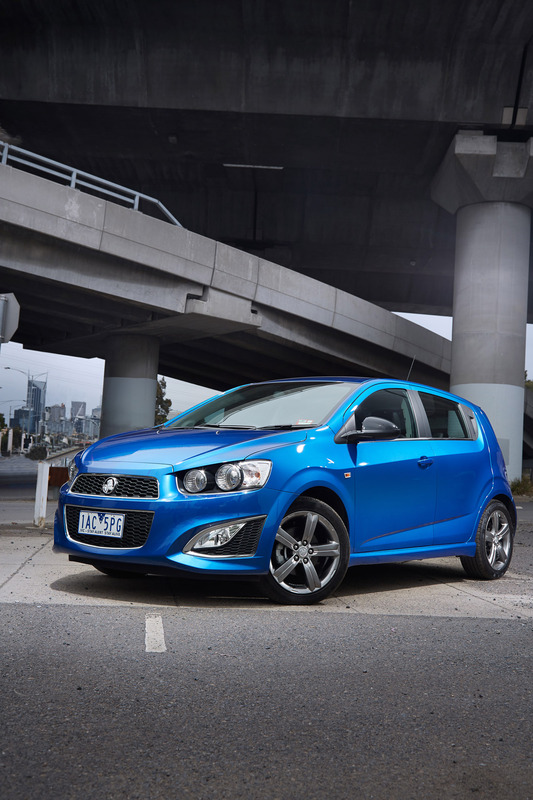 Holden Barina CDX and RS are the only cars in the light car segment to offer a seven-inch colour touchscreen that allows the driver to connect a compatible smartphone or device to access embedded apps including Pandora®, Stitcher®, TuneIn Radio and low cost navigation app, BringGo. Holden is the first car company in Australia to offer embedded smartphone apps in cars, having introduced MyLink to approximately 70 per cent of all new Holden vehicles over the past 12 months. 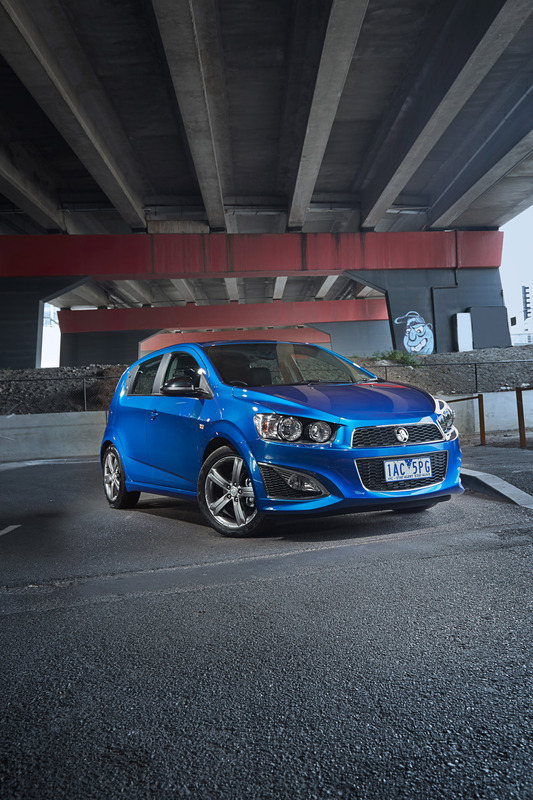 Holden General Manager – Marketing Communications, Teresa Basile said that with its combination of edgy styling, in-car technology and engaging driving experience, RS would continue to extend Barina's appeal to a broader audience. 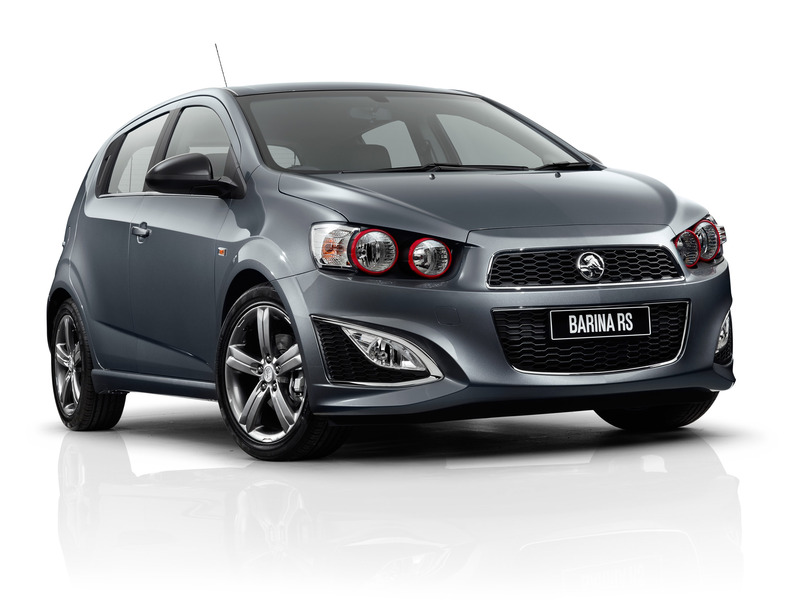 "Holden Barina has been a popular choice for light car buyers for over 28 years. 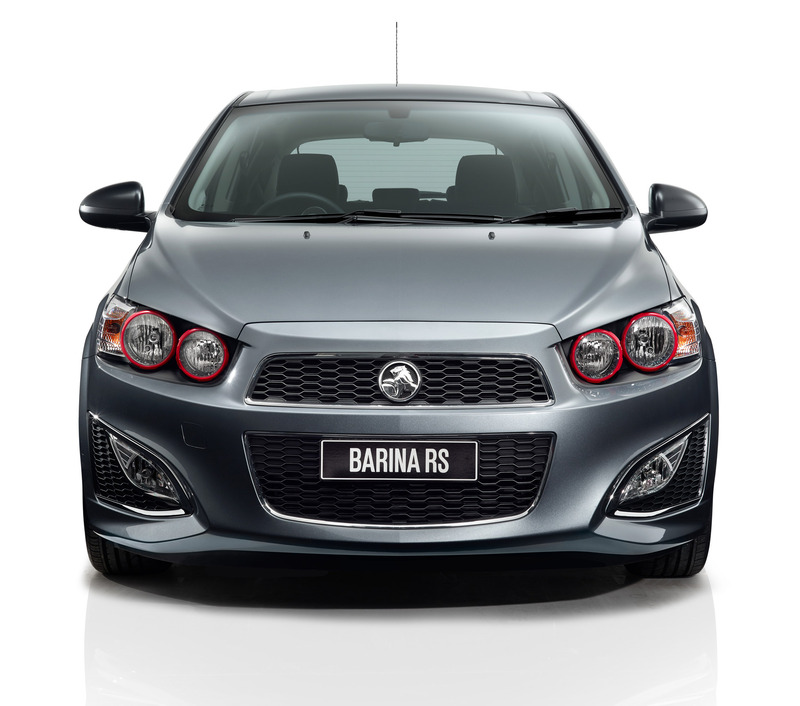 The addition of the RS model will further extend the appeal of Barina to buyers looking for better driving performance from a light car. It represents great value at this competitive end of the market." 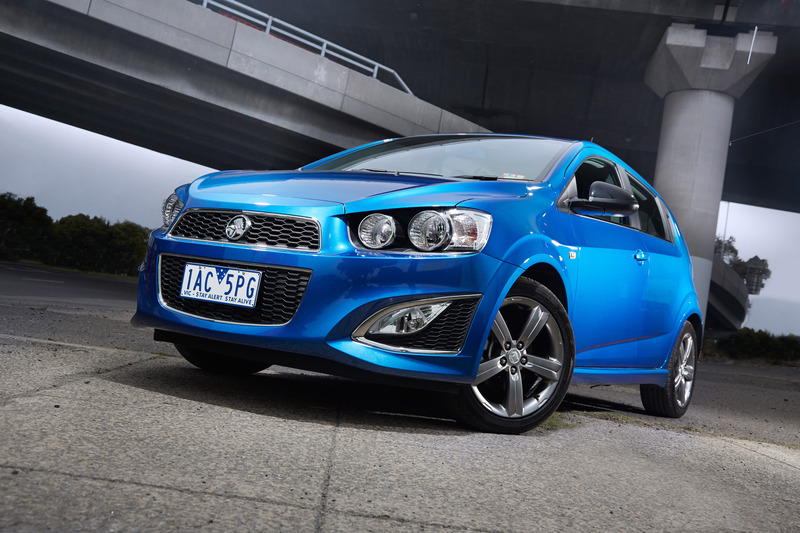 As part of a global program, Holden engineers were heavily involved in the development of Barina RS in conjunction with engineering counterparts in the US and Korea. A unique electric power steering calibration, tailored specifically for Australian driving tastes was developed at Holden's proving ground in Lang Lang, Victoria. 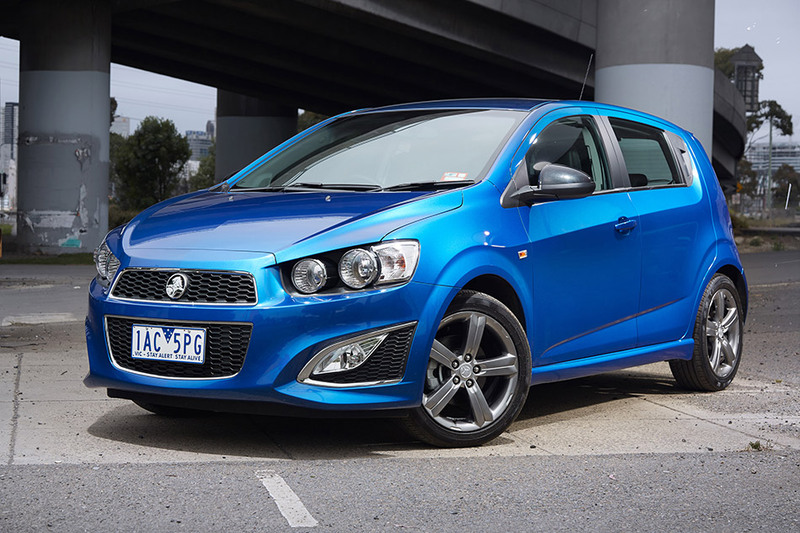 It has a quick ratio, ensuring a more reactive and sportier drive. 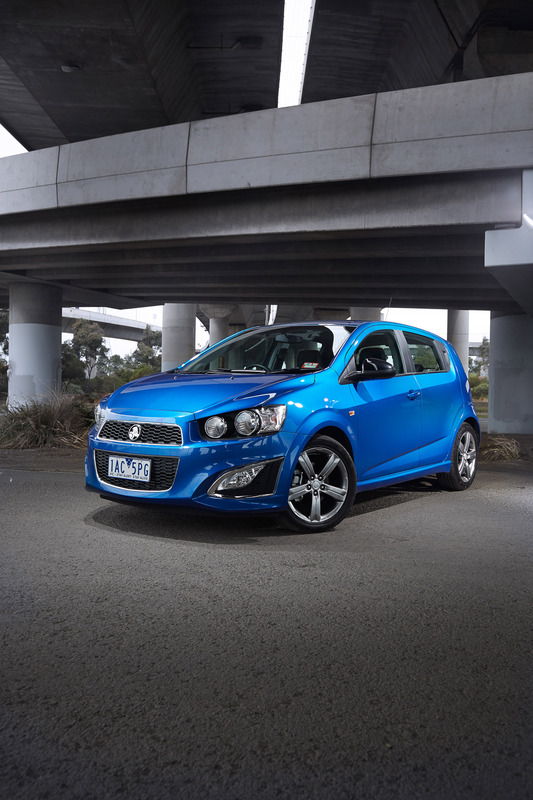 The dynamic performance of Barina RS is further enhanced with ride height reduced by 10mm and additional body bracing which delivers a stiffer body structure. 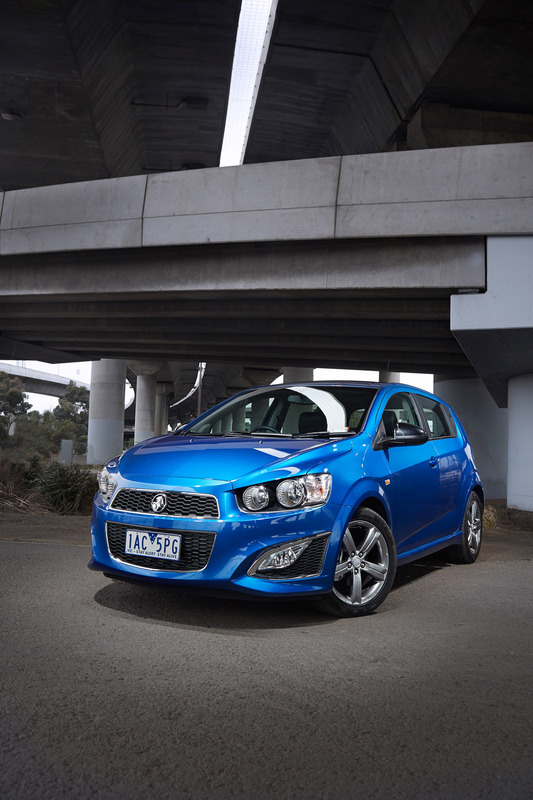 Performance-tuned dampers with increased spring rates and stiffer shock absorbers make for the most agile and nimble-handling Barina yet. 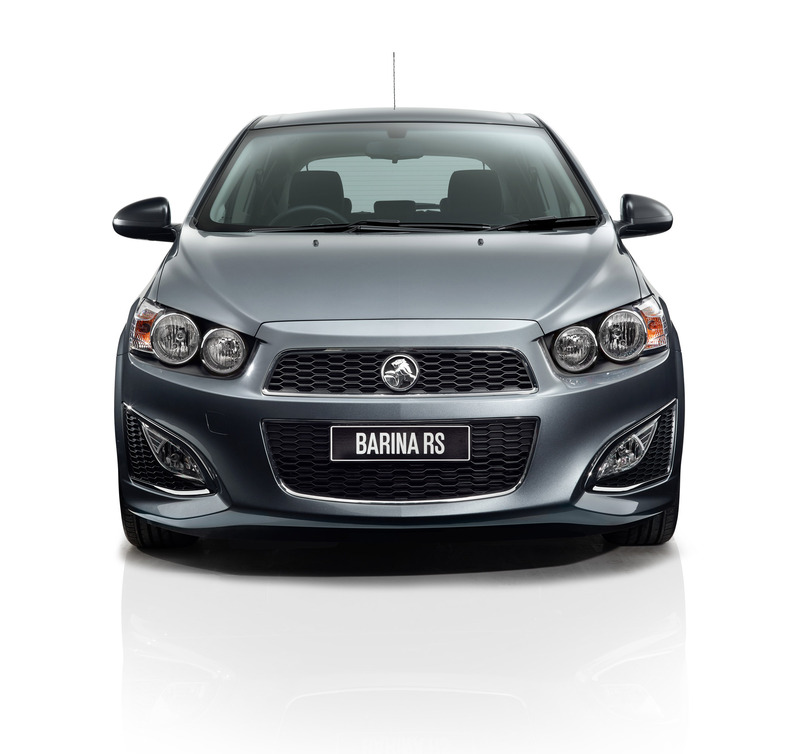 To reflect the addition of the RS model, Holden has rolled back pricing on the remainder of the Model Year 2014 Barina range, effective 1 December.